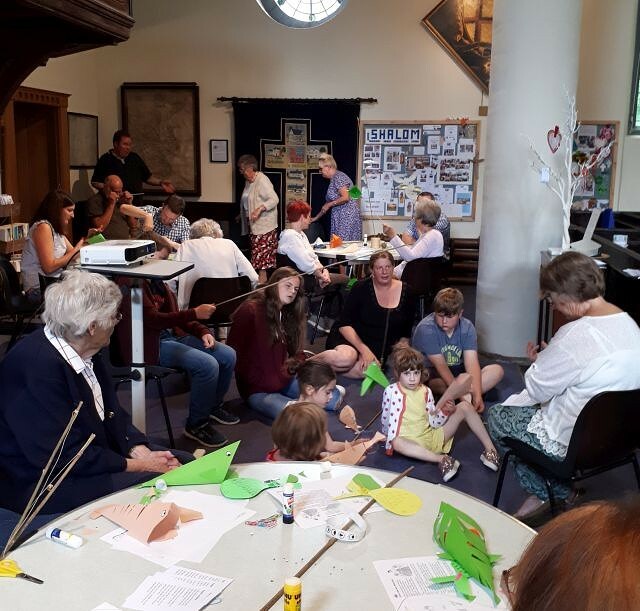 Our July Messy Church was all about fishermen and we heard about Jesus choosing Peter, Andrew, James and John for disciples, all of whom were fishermen. We acted out the story of fishing on the Sea of Galilee and Jesus telling the fishermen to go further out, where they caught a wonderful catch. 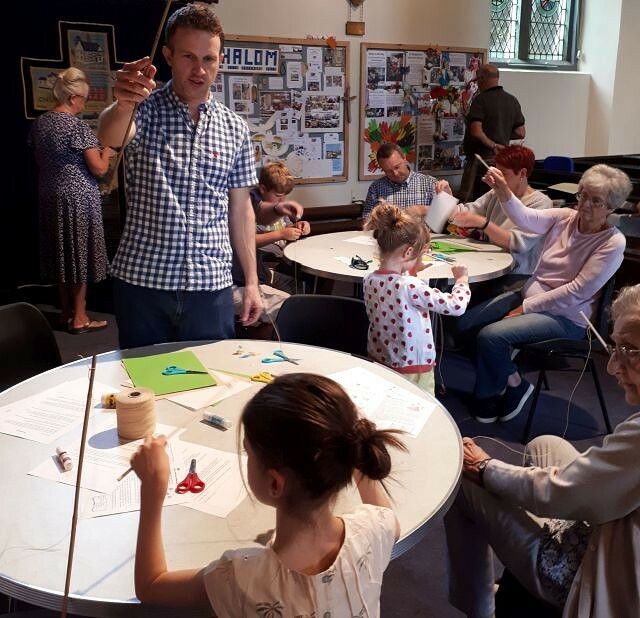 Everyone then made fishing rods and wriggly fish before we had refreshments of cakes with fish decorations.